The first Frodsham Golf Club, which dated back to the late 1870s ceased to exist in 1924. 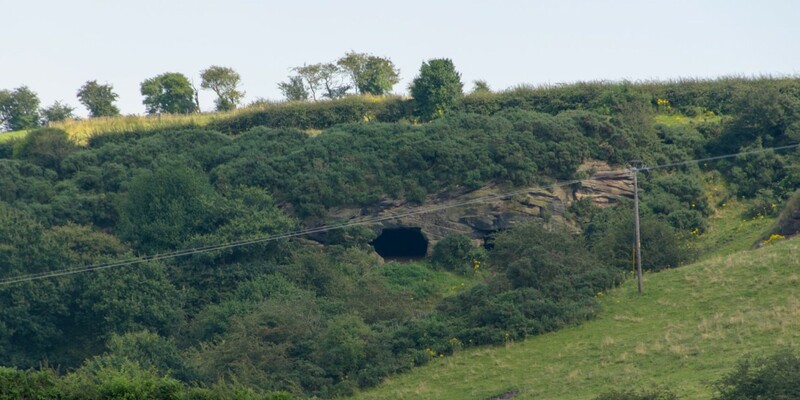 This old, nine hole course on land known locally as Cave Fields is just across the road from the current Club. The steep inclines and deep valleys must have provided a tough challenge for the golfers of yesteryear. The "new" Frodsham Golf Club which opened in July 1990 is, we believe, equally as demanding as the old course but over far less difficult terrain. Up to the late 1980s the site of the present Frodsham Golf Club was a dairy and arable unit known as Mickledale Farm. This farmland comprised of 106 acres of free draining sandy and medium loam soils. The natural draining and pleasantly undualting topography of the land lent itself perfectly to the development of the golf course that is here now. The course was designed and constructed during 1988 and 1989 by the architect John Day, who had the concept to build a course with holes of varying length and with a degree of difficulty to provide a challenge for every category of golfer. We hope you enjoy your time at Frodsham Golf Club either as a member or as a visitor.